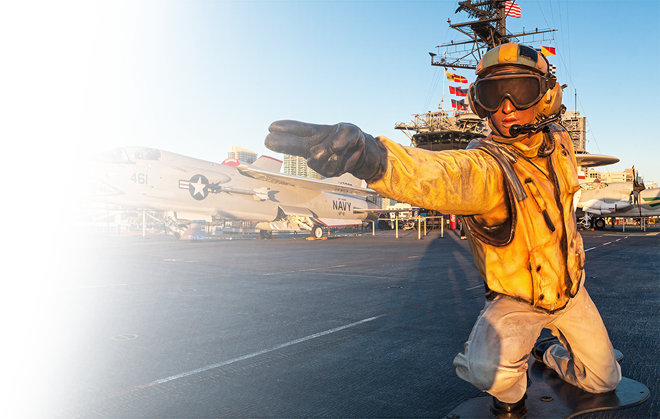 Thank you for your interest in donating to the USS Midway Museum in the form of stocks and mutual funds. 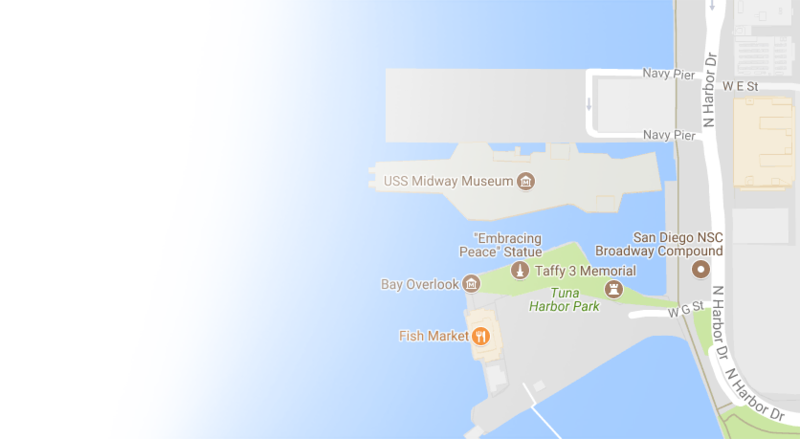 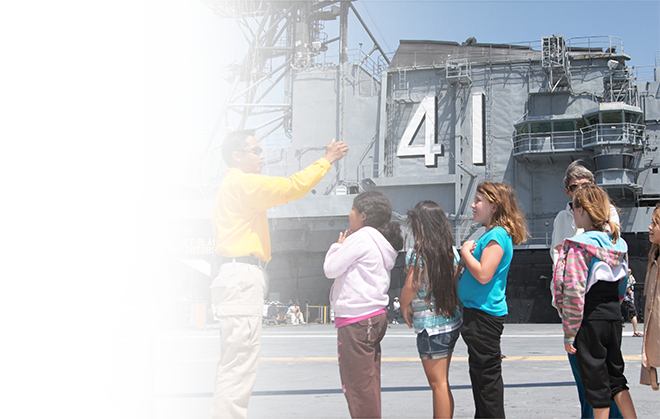 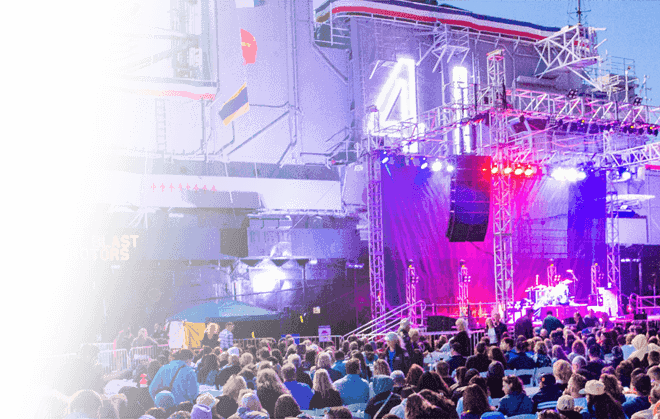 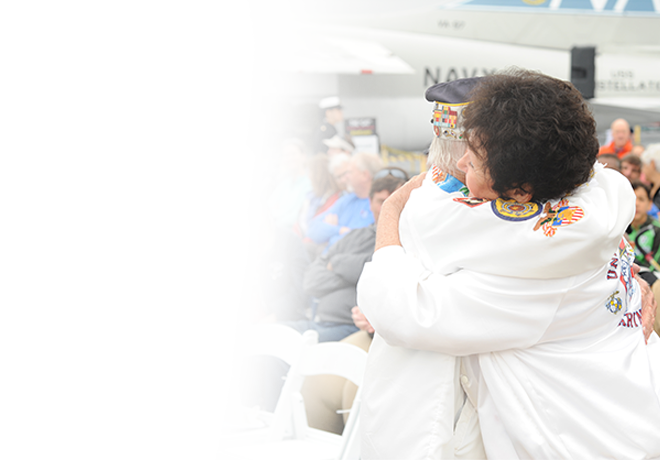 Your gift will help fulfill the vision and mission of the USS Midway Museum by preserving the USS Midway, inspiring and educating future generations and advancing the cause of freedom locally and nationally. 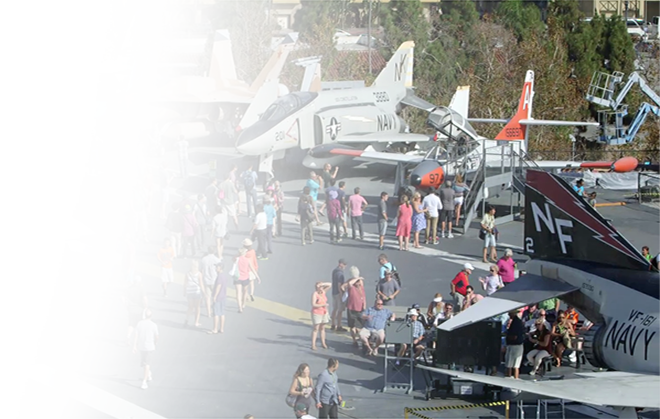 For donations of stock and mutual funds, please contact Daniel Beintema, President, Midway Foundation, at dbeintema@midway.org or (619) 398-8282.